Showcase your latest innovations and collaborate with a diverse set of leaders. 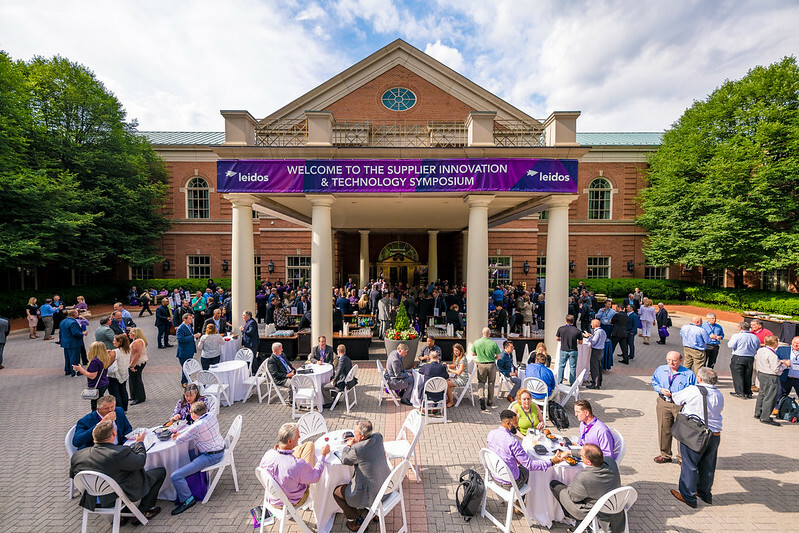 Leidos will host its third annual Supplier Innovation & Technology Symposium on June 4th 2019 at the Westfields Marriott Chantilly, VA . This event is designed to be a dynamic day enabling our largest suppliers as well as targeted start-ups to showcase their offerings and capabilities to a diverse set of leaders. This will also be a collaborative day filled with keynote speeches from senior industry executives, government leaders, technology demonstrations, round table discussions, and town hall events. Reservations made by May 13 will receive a reduced rate. Marriott Rewards Members receive double points when booking through the room block. If you are interested in sponsoring the 2019 Symposium, please get in touch using the form below.